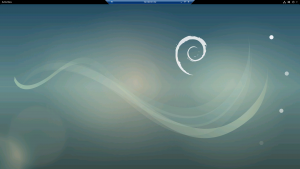 Firstly I’ve tried to configure VNC such way that user may log in to remote machine using Gdm1GNOME Display Manager session. But it turned out to be nightmare… Configuring VNC for the X Server authorization is very complicated. 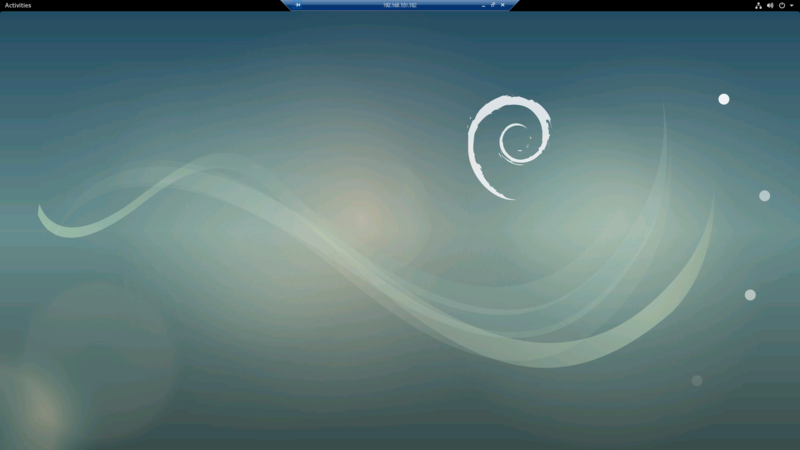 … and its name is xrdp! 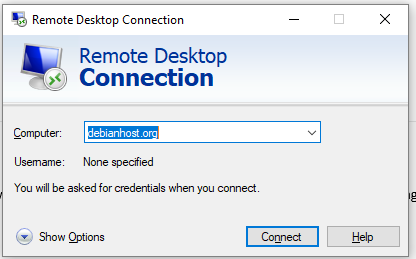 Now you can use standard Microsoft remote desktop app for remote connectivity or you can install rdesktop utility for Linux. You can customize xrdp using its configuration file /etc/xrdp/xrdp.ini. Beside that, you can change logo, colors etc. 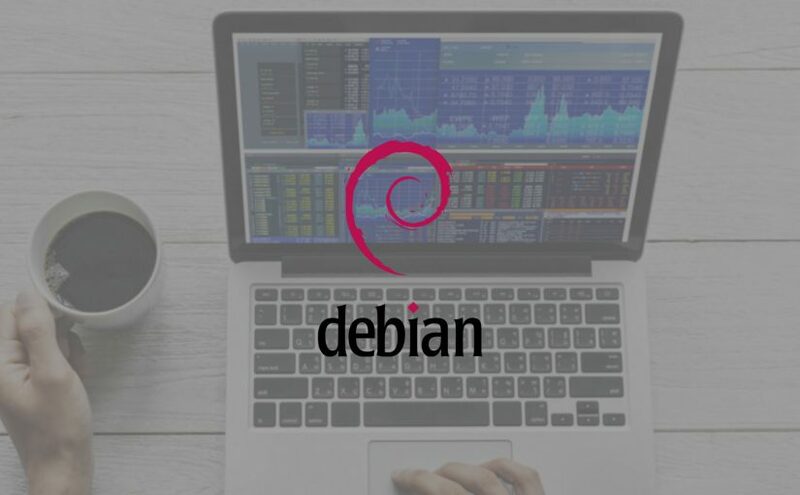 If you encounter a problem with a login prompt concerning color management or problem with connecting to VNC service (at first login attempt). You can read more about this here. If your machine must be secure by all circumstances you can also try this fix from Github. Previous Previous post: How to install network printer on remote Windows host?